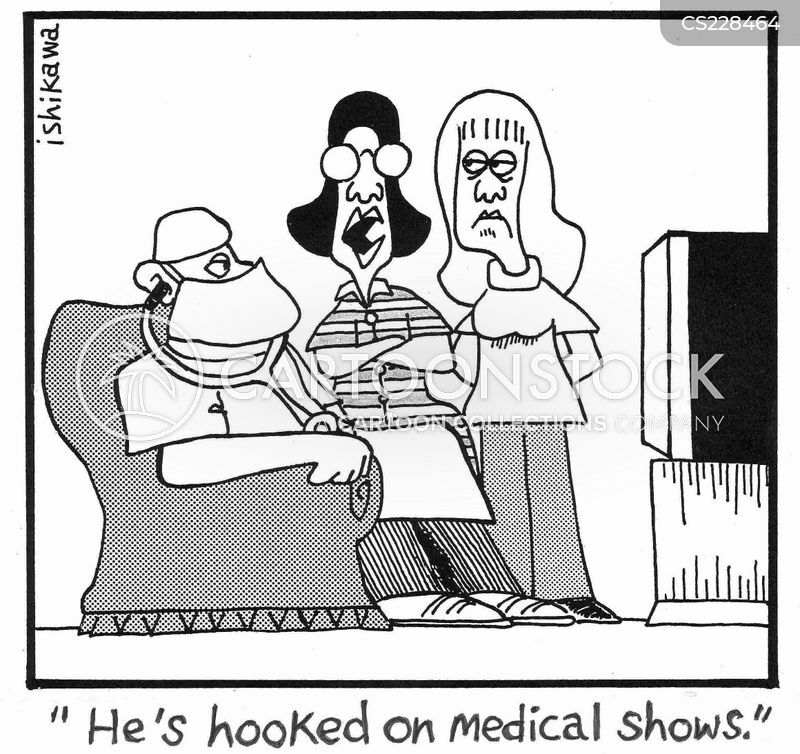 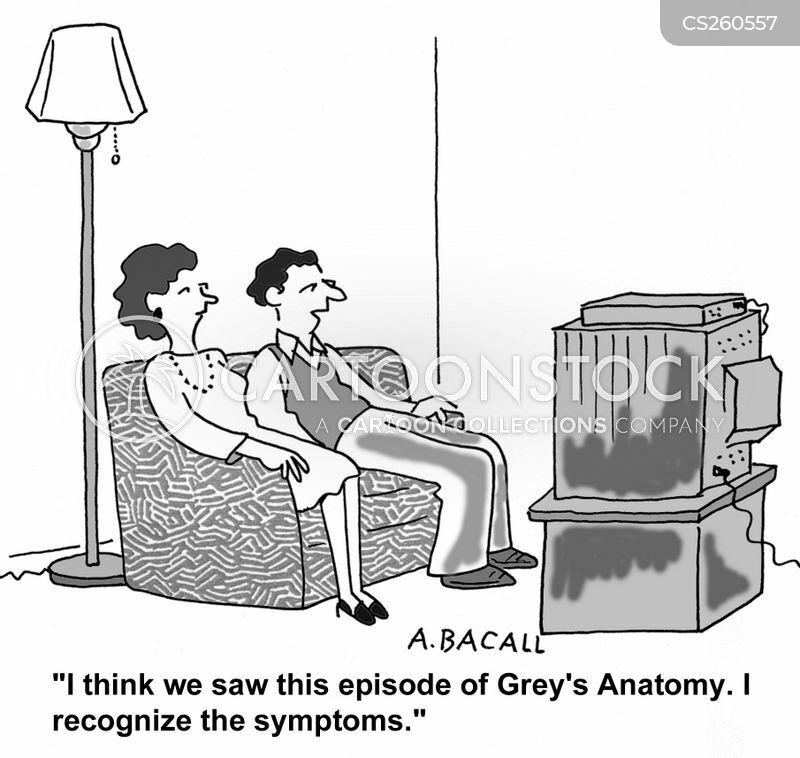 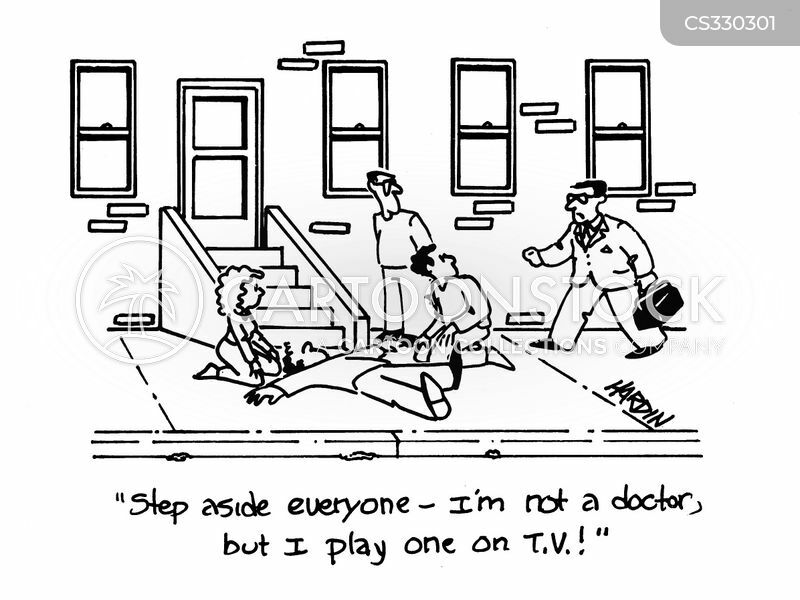 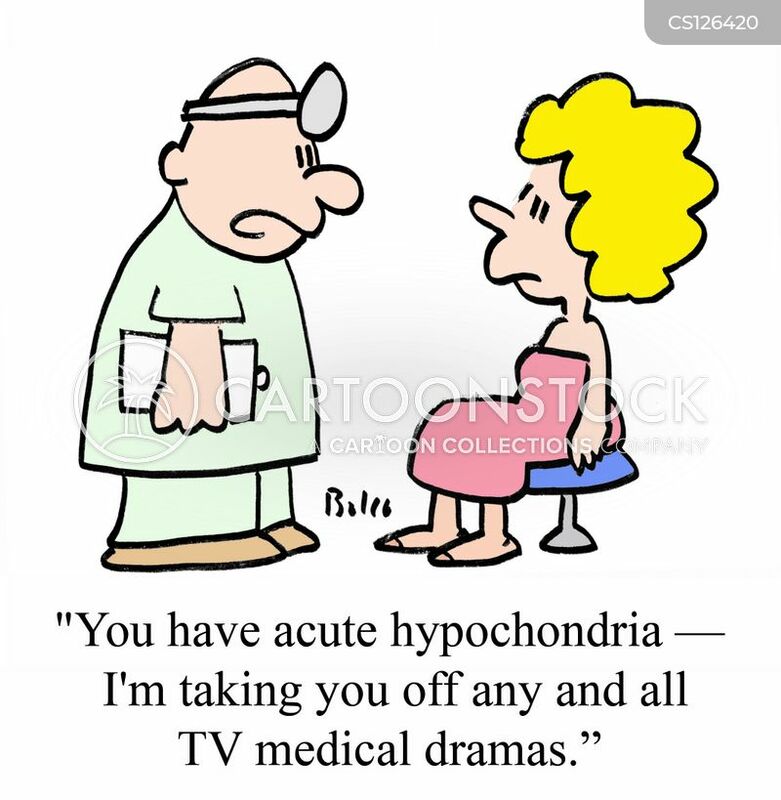 "You have acute hypochondria -- I'm taking you off any and all TV medical dramas." 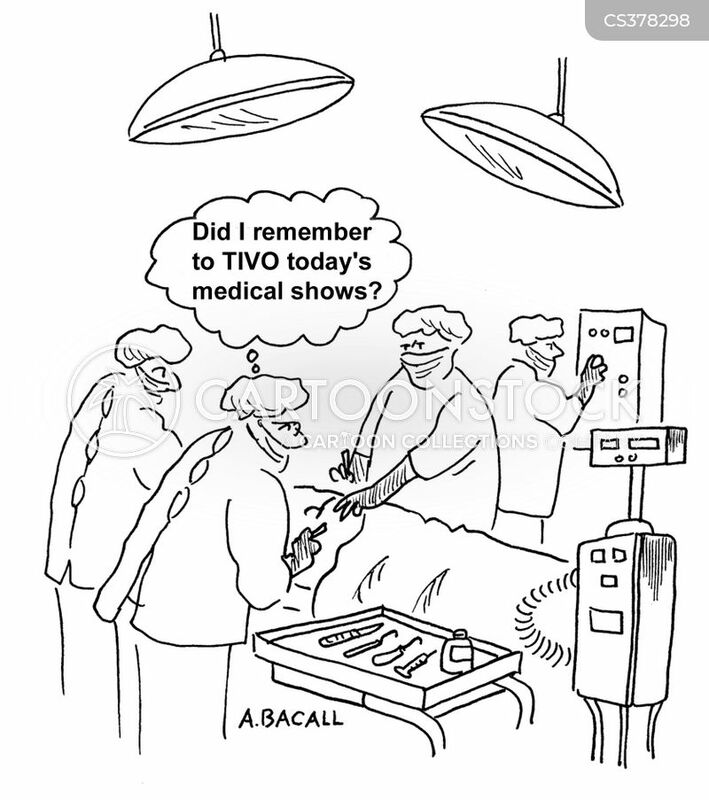 Did I remember to TIVO today's medical shows? 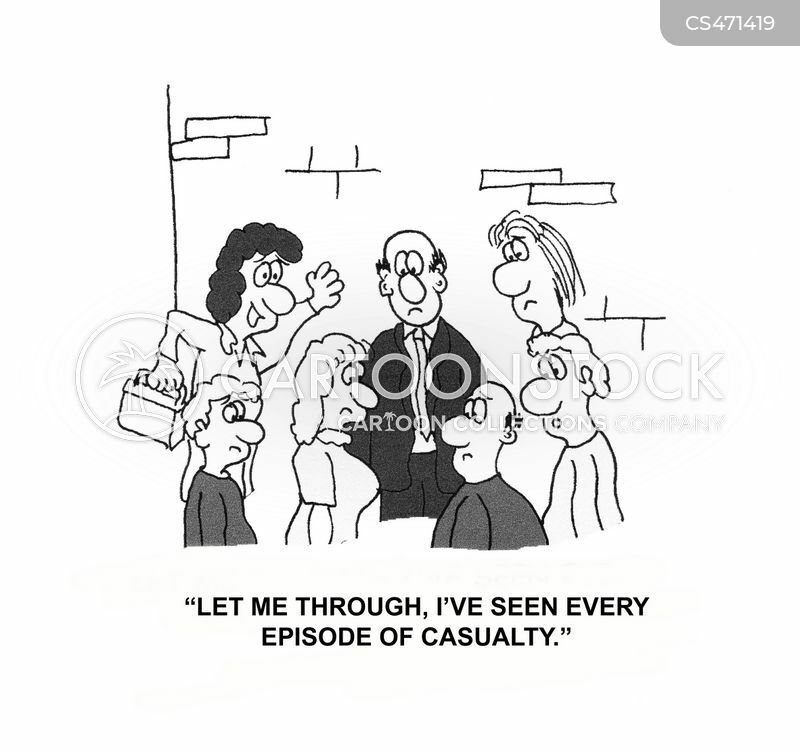 "Let me through, I've seen every episode of casualty."